Home BIOGRAPHY PHOTOS Gloria Muliro Biography, Wedding, Husband, Children, Family & Latest Photos. Gloria Muliro Biography, Wedding, Husband, Children, Family & Latest Photos. Gloria Muliro, is a Kenyan Gospel musician and songwriter and popularly known for her hit songs such as Sitolia. Gloria Muliro was born on 1st April 1980. 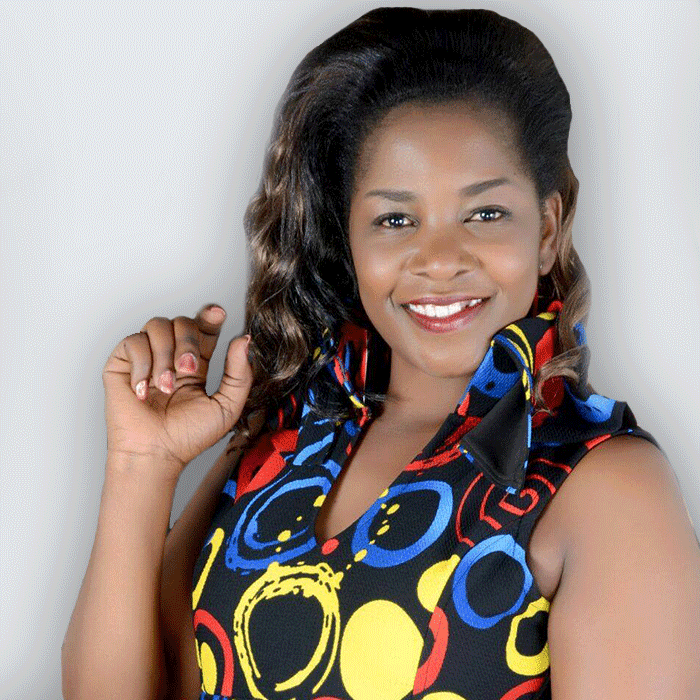 Gloria Muliro first came into the limelight in 2005 when she recorded her first album ‘Omwami Aletsa’ (my God will surely come),which received massive airplay especially on local radio stations. Several of her single tracks have hit airwaves in Kenya and beyond East Africa, among them Sitolia, Follow you, Kando, Msaidizi, Matokeo, Kitanzi and the most recent NdiyoYako (your Yes). 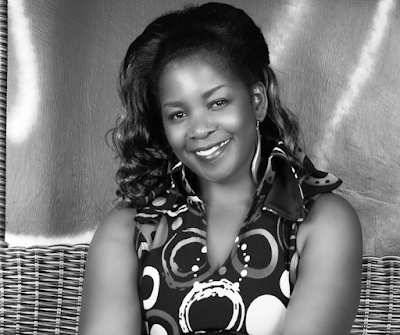 Gloria Muliro has received great recognition and has won several awards and nominations in Kenya and Africa, as best female Artist. Gloria Muliro, regardless of being a household name,is not keen on publicity stunts. She remains humble, gentle and approachable. In fact, her zeal and enthusiasm for the Gospel is extraordinary, Always emptying her heart when she ministers, no matter the location, or size of the congregation. beside Janet, and repeat her prayers. I slowly learnt how to pray, and began telling God, that when I grow up, I want to be known” says Muliro. I struggled through School since I was frequently sent home for school fees. The financial constrains in the family made it impossible to have her School fees cleared after high school, so Gloria Muliro was denied her clearance documents from School. Gloria was faced with a task to hustle to clear the balance, thus landing her first job as a house girl, earning Kshs 1,300. Speaking on KTN’s Sunday programme, Tukuza, Gloria said that they had divorced and there was no turning back. “I am moving on with my life and the past is just that. The past,” said Gloria when asked about rumours that she and her ex husband were getting back together. Gloria Muliro married Pastor Eric Omba Miko in 2009 in a colourful wedding, but walked out of the marriage, citing infidelity. Gloria Muliro said that she is now happy, having found peace which had eluded her before. 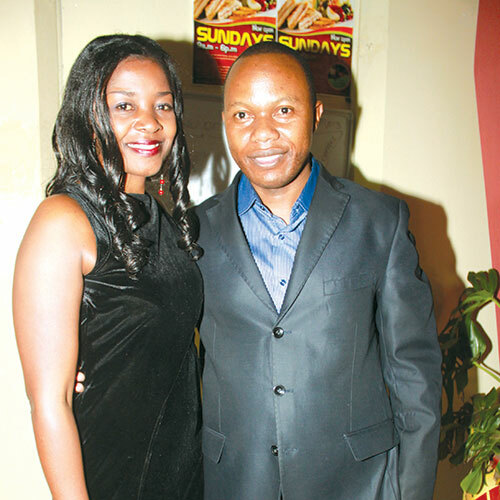 Gloria Muliro married Pastor Eric Omba Miko in 2009. After 5years of marriage they seperated with Gloria citing infedility and love of money on his husband side. Gloria Muliro revealed that the first insight into his love for money was during the night of their honeymoon. Eric reportedly waited for her to go to the bathroom and before going through the gifts they had received at the wedding, and took the money from the envelopes and stashed it in his pockets.